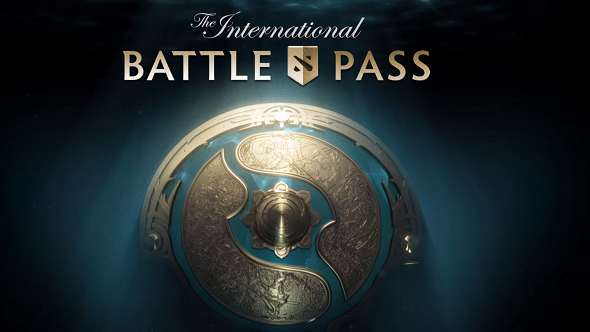 As is tradition for the Dota 2 International, sales of Battle Passes have been contributing to an ever-rising prize pool. That pool just overtook last year’s total to set a new record for Dota esports. Keep your skills sharp with our list of the best MOBAs. Last year’s International reached a prize pool of $20,770,460. This year’s is currently at $20,784,066, and it’s still going. In fact, this number is expected to shoot up soon. This is because Valve have not yet announced all the items Battle Pass buyers will get with their purchase. Once more items are revealed, more people will buy a Battle Pass and that prize pool will shoot into the stratosphere – 25% of every Battle Pass sale contributes to the prize pool. There’s still a few more weeks of sales to go so this one is going to be huge. The International takes place at Seattle’s KeyArena, August 7-12.